Noah Guthrie is one of my all time favorite musicians and I am an avid fan of vinyl, so I created a record cover design for his album. I wanted to push my skills of vector illustration to the next level with this project. The illustration is made completely of triangles, so I carried those throughout the project. 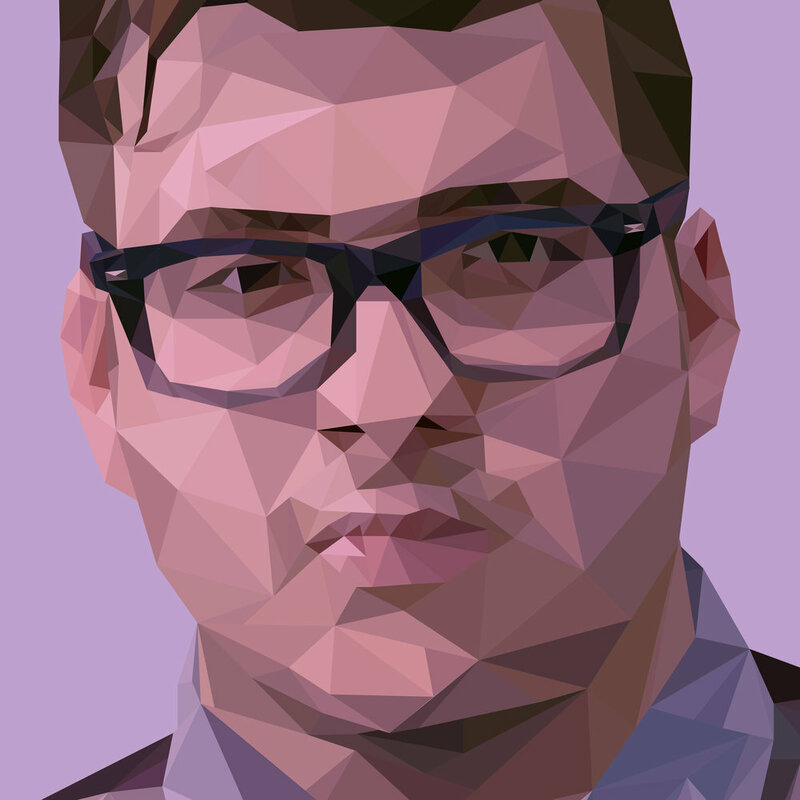 The font used on the words “Noah Guthrie” is also made out of triangles. On the back cover, I wanted to show off the process of creating this image and put more emphasis on the shapes.